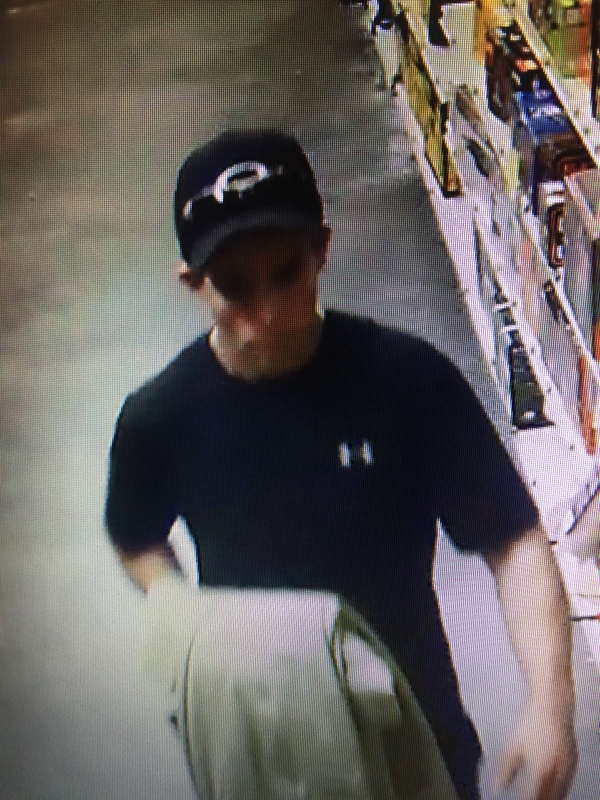 The Bedford County Sheriff’s Office is seeking the public’s assistance in identifying a shoplifting suspect. On Monday afternoon, April 24, 2017, a white male entered the Moneta Farm Supply, located on Moneta Road. The suspect asked to try on a pair of boots. He then walked out of the store wearing the boots. The suspect was wearing a black Oakley ball cap, black Under Armor t-shirt and blue jeans.